Relieved to be back on fluther! My favorite poem nowadays by @Daisygurl. …and What a Wonderful World! How do you differentiate between morning sky and evening sky? Do you think education should be in your mother tongue? Where can I learn about usage of words? 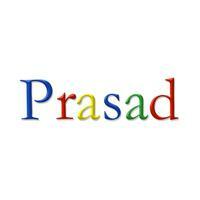 Login to send a message to prasad.